Under some circumstances, the much awaited prequel to the 2007 Zack Snyder hit movie 300 has undergone some major change once again. The movie which was once marketed as 300: Battle of Artemisium, which later evolved to Xerxes, has now been officially retitled to 300: Rise Of An Empire, which either sounded like a movie about Apes, Joes, or misinformed Jedis. The movie, which was under the direction of Noam Murro, stars Eva Green as Artemisia, Sullivan Stapleton as Themistocles, with Rodrigo Santoro reprising his role as the gigantic King Xerxes. The list of casts also includes Callan Mulvey as Scyllias, Jack O'Connell as Cllisto and Lena Headey will reprise her role as the lovely Queen Gorgo, wife of King Leonidas from the original movie. Based on Frank Miller's latest graphic novel Xerxes and told in the breathtaking visual style of the blockbuster 300, this new chapter of the epic saga takes the action to a fresh battlefield—on the sea—as Greek general Themistokles attempts to unite all of Greece by leading the charge that will change the course of the war. 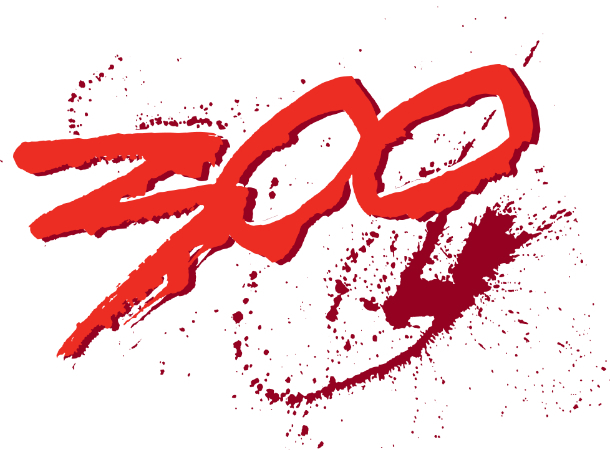 "300: Rise of an Empire" pits Themistokles against the massive invading Persian forces led by mortal-turned-god Xerxes, and Artemesia, vengeful commander of the Persian navy. Watch 300: Rise of an Empire on August 2, 2013 in theaters nearest you.